Rastelli Global gives you access to a full range of food service solutions custom designed to fit your needs. With the ever increasing costs in the food industry, improving your efficiencies is vital to remaining competitive and in business. 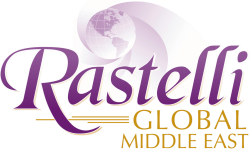 At Rastelli Global, we don’t just provide quality products, we offer innovative solutions and services through exploration and creation. Our sales, marketing, culinary, quality assurance, production and fulfilment teams work seamlessly to help you save crucial time and resource through better product, service and staff utilisation. ​Rastelli Global adapts quickly and efficiently to the ever-changing food service, retail and ecommerce markets. Our ability to stay on the cusp of food innovation comes from the production of and access to the highest quality products coupled with advanced logistics and distribution systems. Rastelli Global provides an Online Order Entry tool so that all orders can be checked for accuracy. This also simplifies operations by showing the contents of prospective containers as well as remaining space available to maximise the load of a container and save on freight costs. The whole process is streamlined to save time and money for our customers. Our customised labelling program provides all required data necessary for product labelling based on customer requirements. This requires comprehensive translation of all ingredients, products and dates, a process that takes time and dedication. All labels include full English and Arabic. Rastelli Global provides full documentation, which is uploaded to our Portal, as well as the original copies being sent by courier to ensure the products clear customs on arrival. Furthermore, scanned copies for your reference will be available within 7 days of sailing on all Sea Freights. All documentation will adhere to local customs and regulations, together with invoices, packing lists, country of origin and all other required certifications. Together with complete documentation, we place great importance on ensuring products reach you in perfect condition. We photograph every item case that we ship and upload these together with all documents to our portal. To add extra piece of mind, we also work with the best shipping insurance companies. 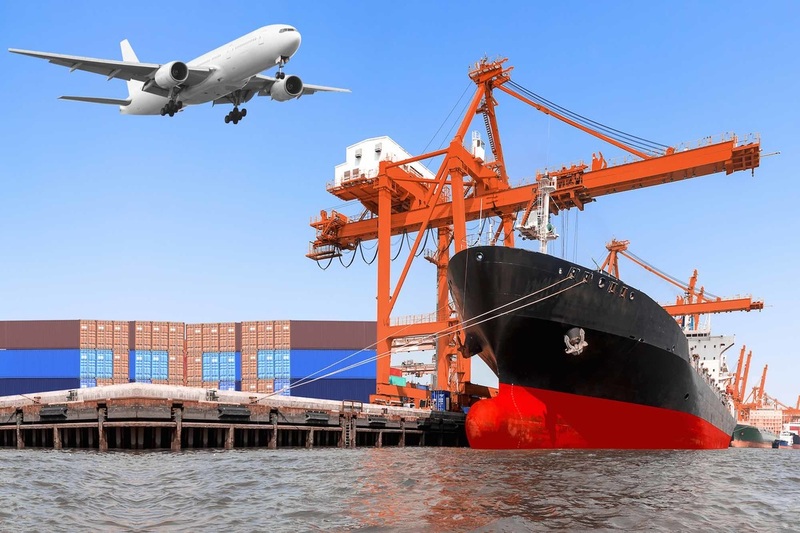 Rastelli Global works with a variety of shipping agents, and shipping lines, to provide a secure and reliable shipping service. With relationships with multiple shipping lines, we can offer a smooth and efficient service out of our New Jersey hub. To maximise your operations’ efficiency, we’re able to offer a complete range of 20’ and 40’ dry, chilled and frozen containers. Rastelli Global also works with a number of airlines to offer a comprehensive Air Freight solution to airports across the region. This is the background of the Bottom Area shown below. It'll display correctly on published site. If you don't want background for the bottom area, simply hover over the bottom of this image to delete it. The background of the bottom area will be a solid dark color. © 2018 Rastelli Foods Group, Inc. All rights reserved.